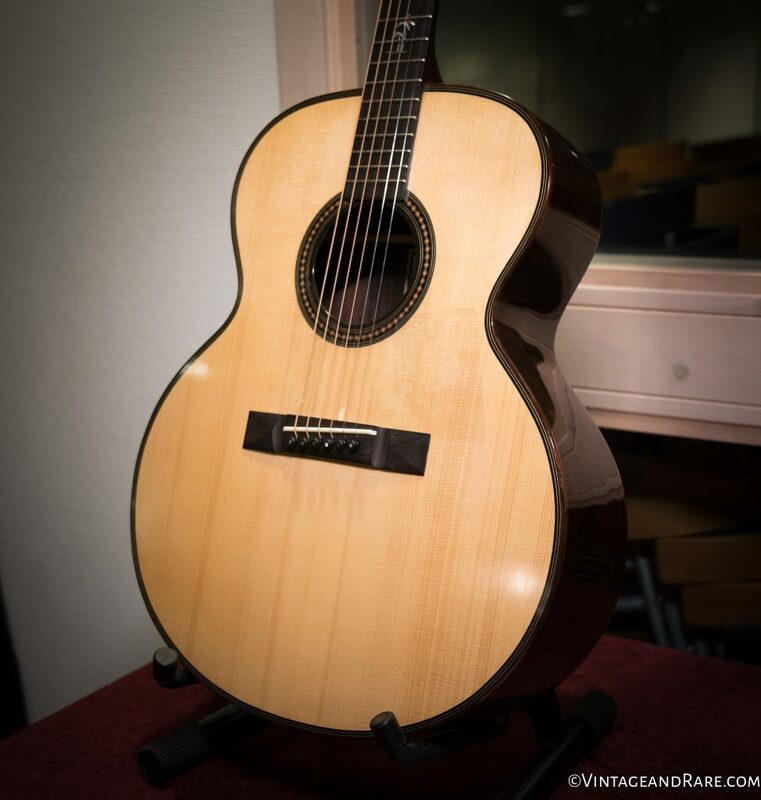 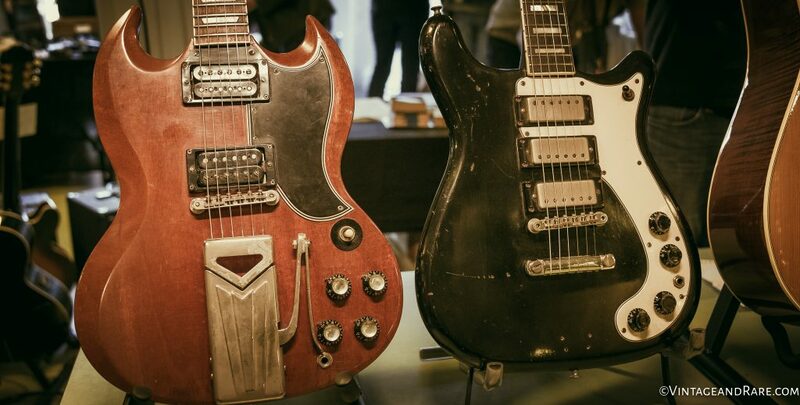 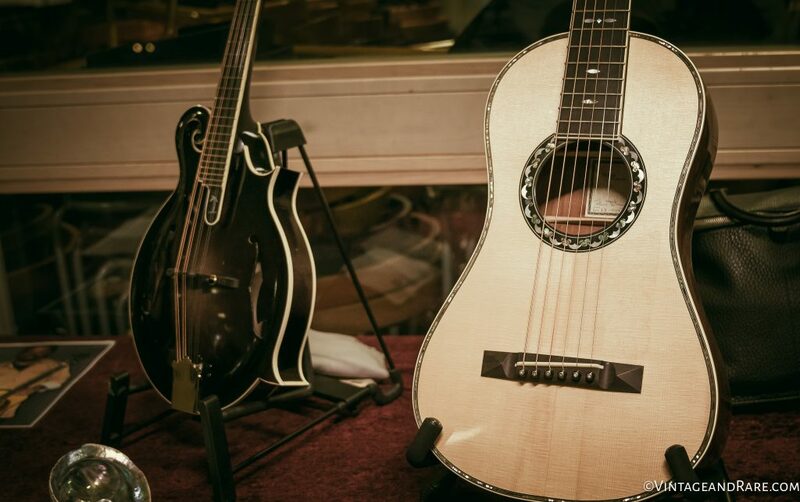 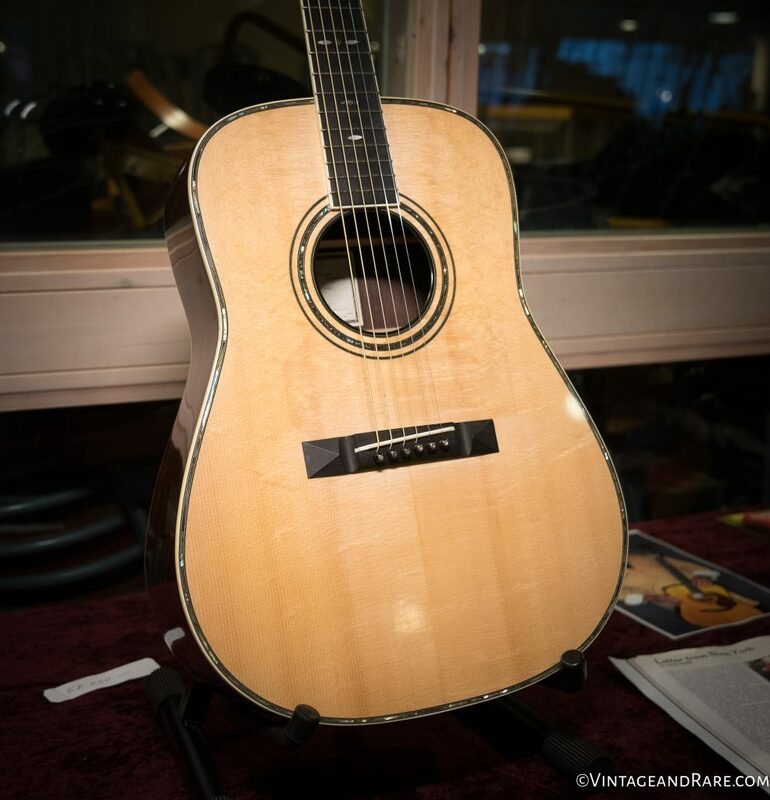 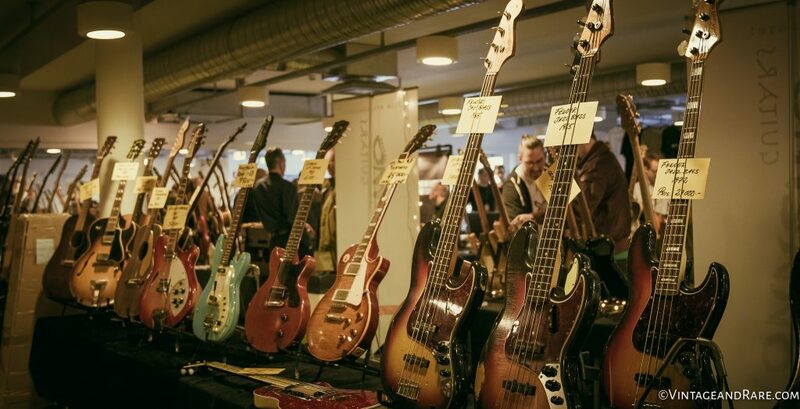 Picture gallery from our visit to The Great Scandinavian Guitar Show in Fryshuset / Stockholm. 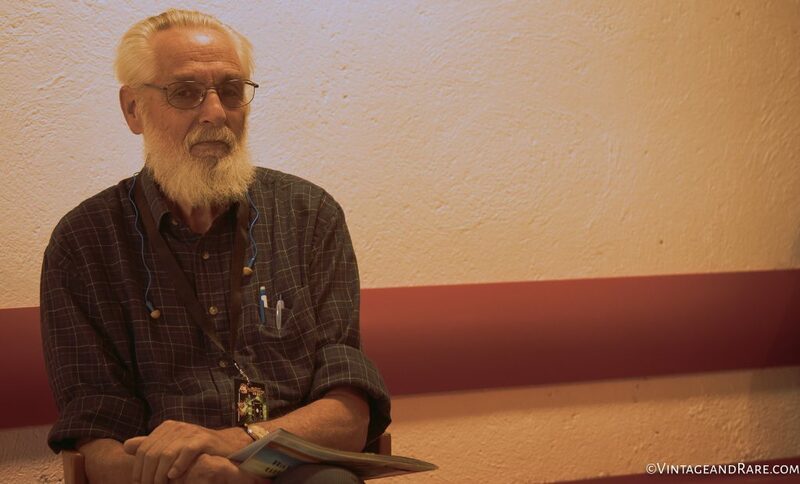 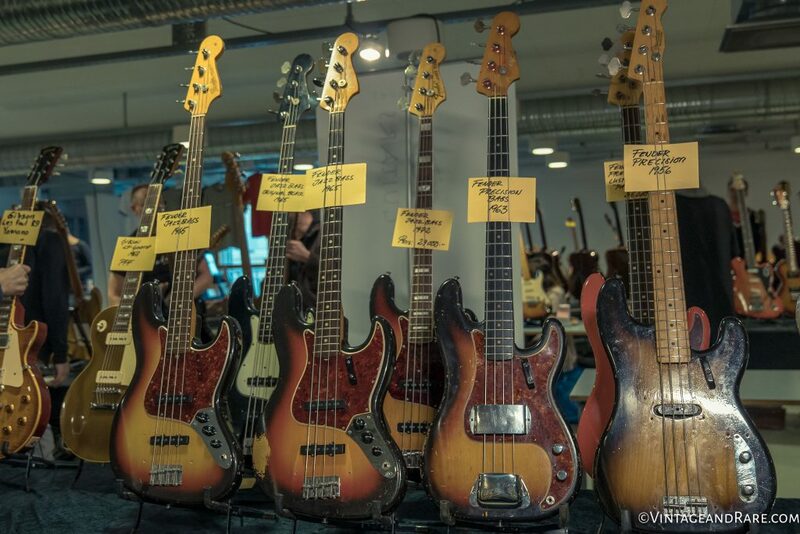 This was the 21nd edition of the show. 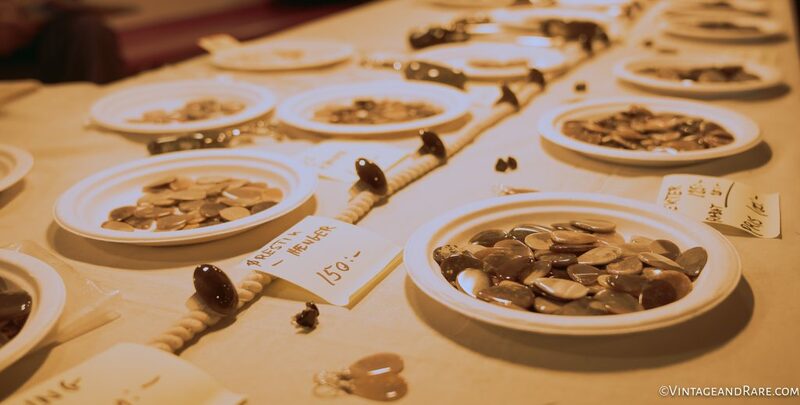 We had a splendid time and are already looking forward to go next year again. 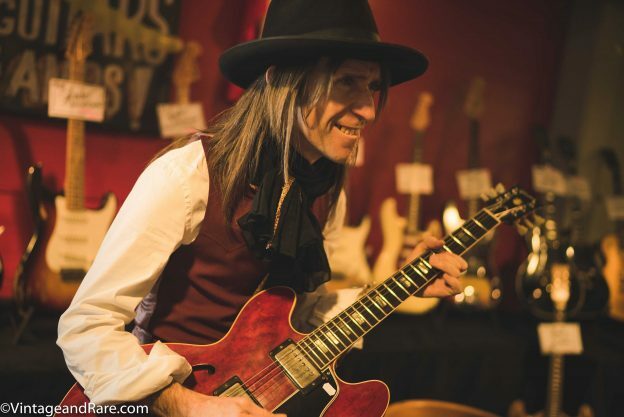 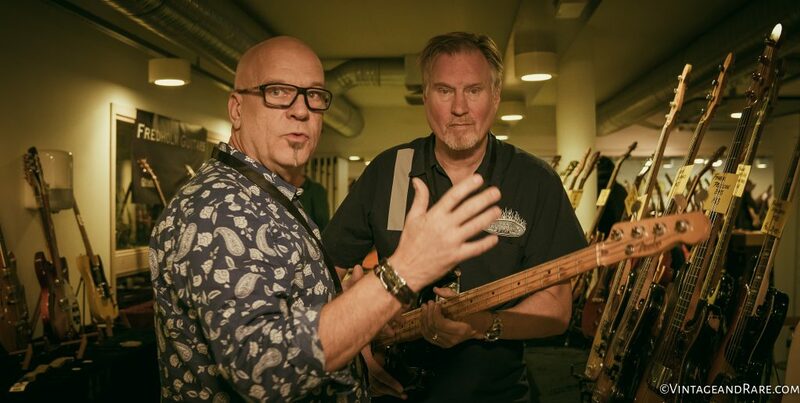 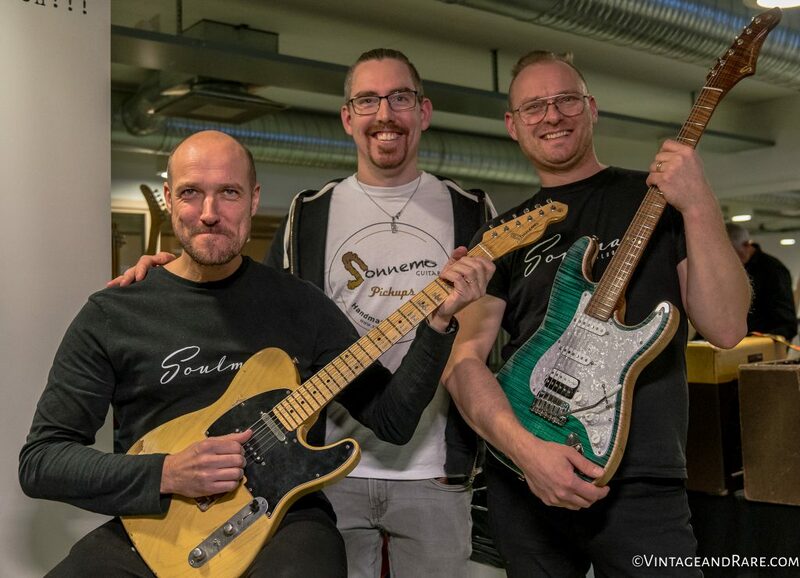 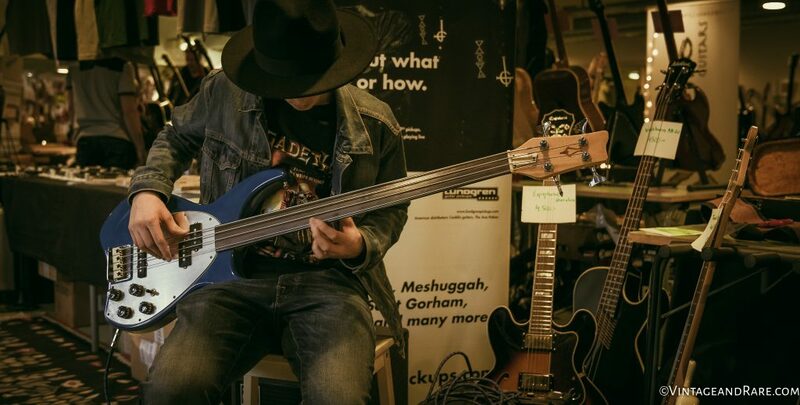 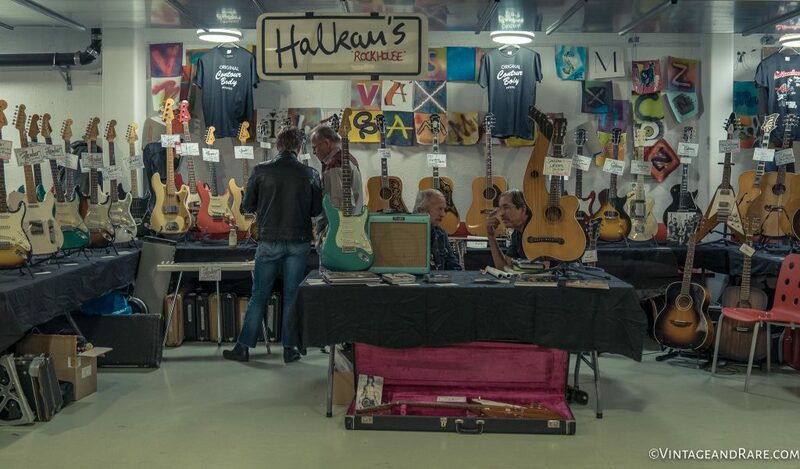 We sat down with Stevie Klasson from Halkan´s Rock House during The Great Scandinavian Guitar Show in Stockholm last weekend on the 29th & 30th Oct 2016 for a chat around guitars. 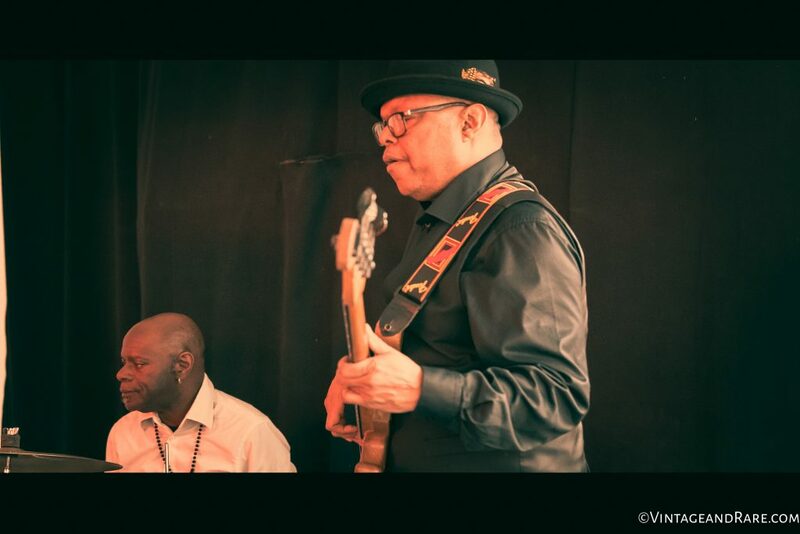 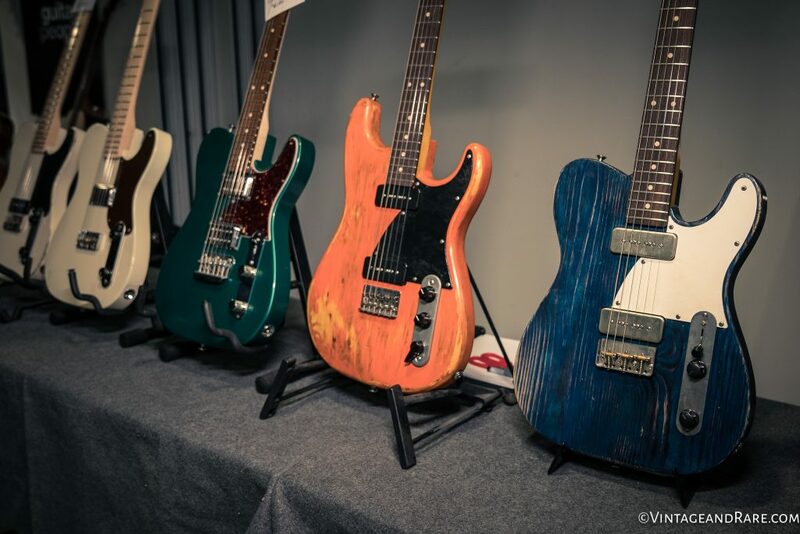 On this clip, Stevie, shows us some of the fine vintage guitars they brought to the show this year. 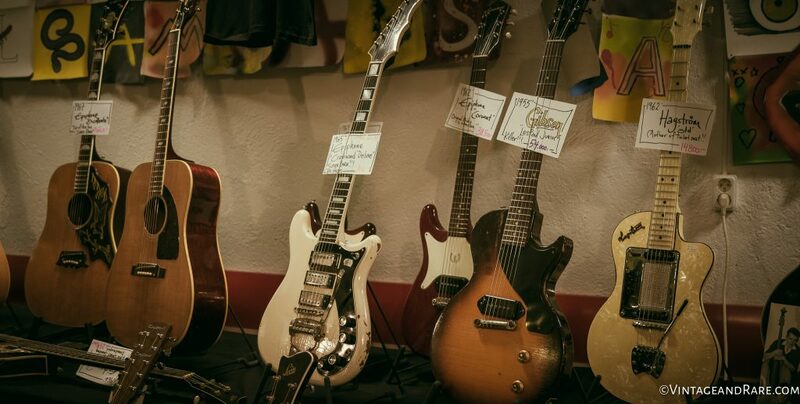 A 1958 Fender Stratocaster, an old and rare 1967 Mosrite, a super rare 1965 Epiphone Crestwood Deluxe and finally a 1957 Gibson ES-175. 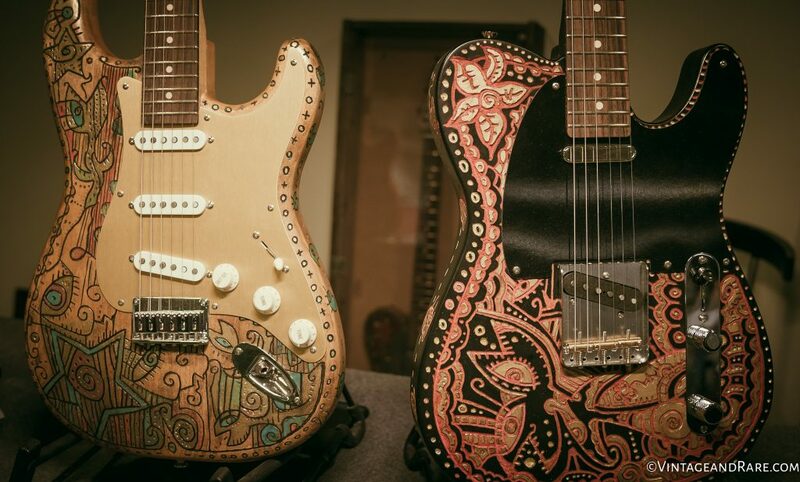 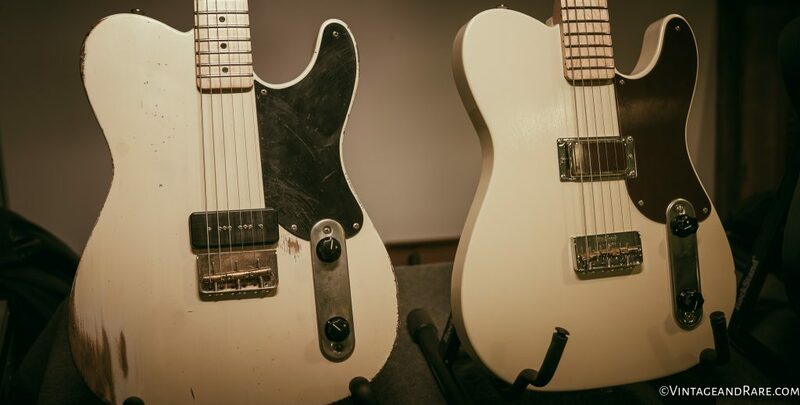 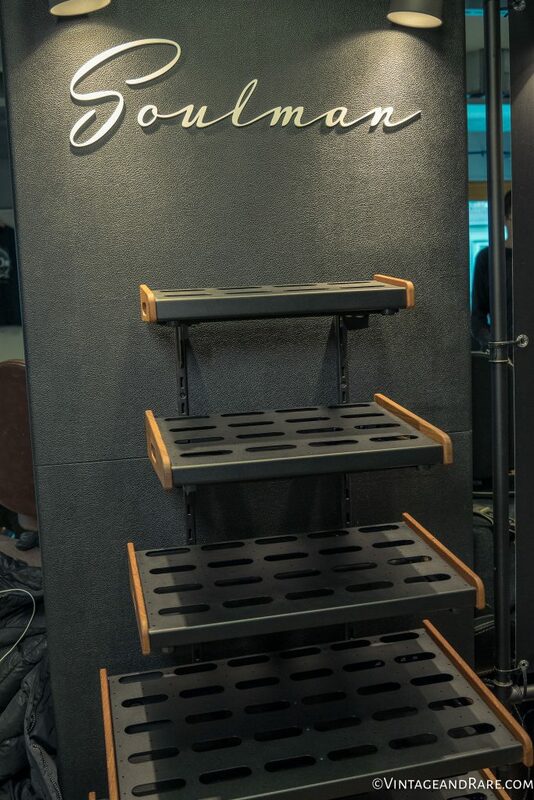 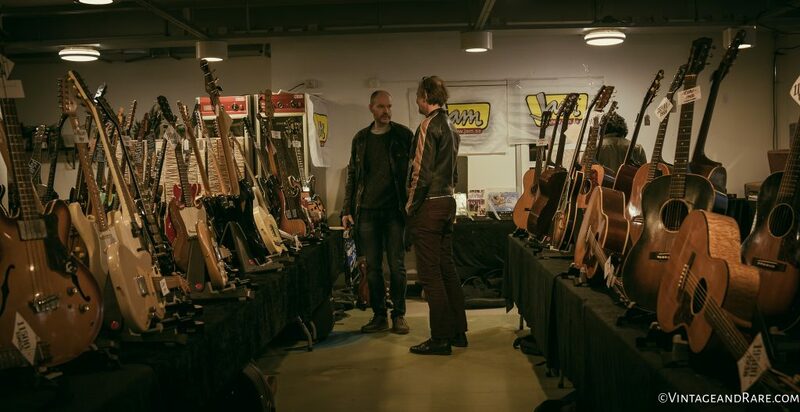 See pictures of the guitars and from their booth on the show below the video. 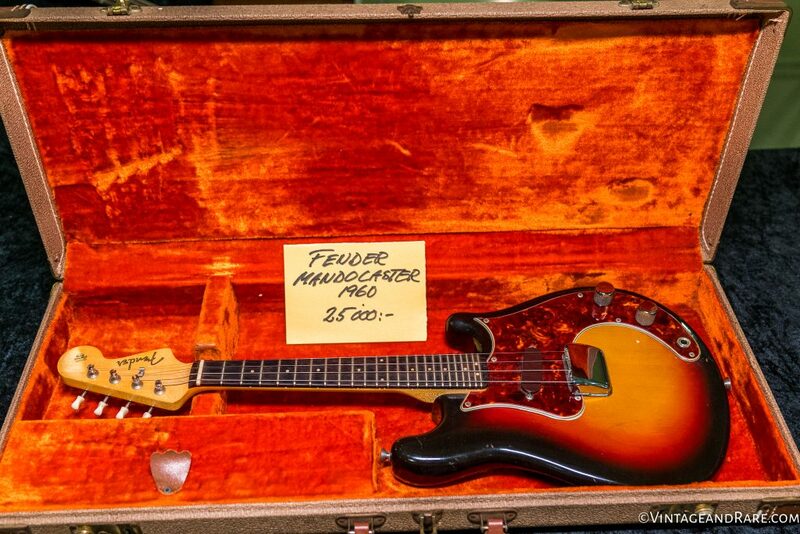 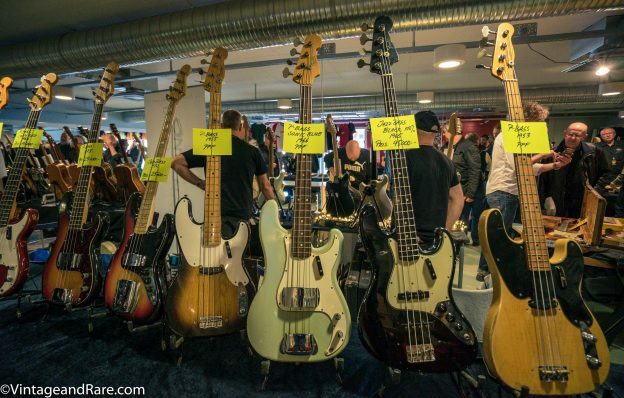 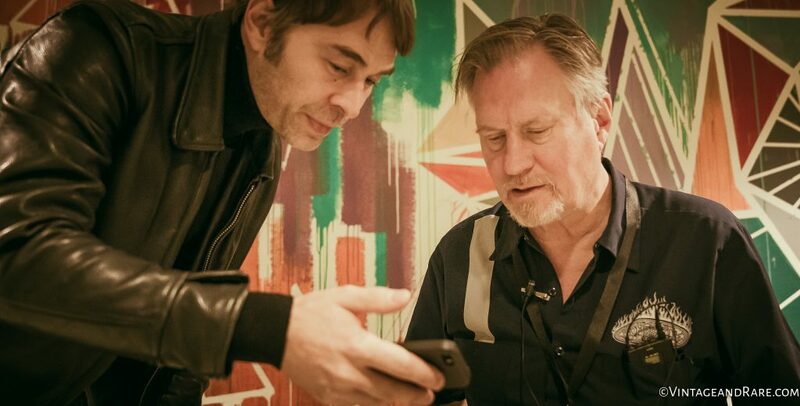 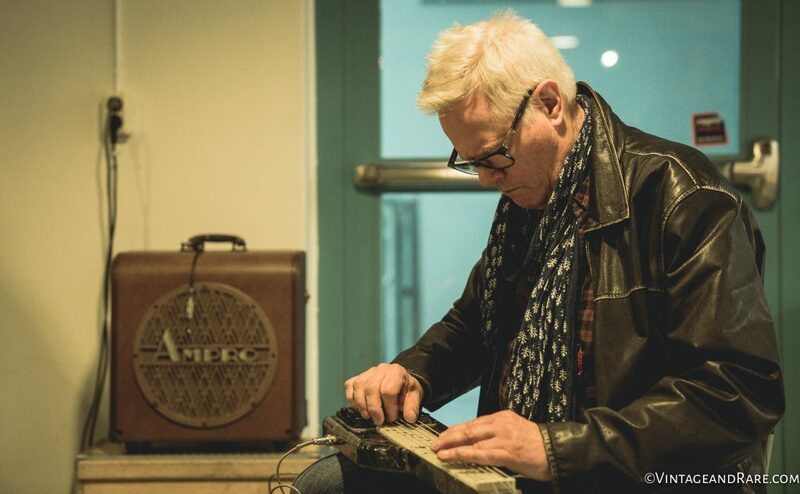 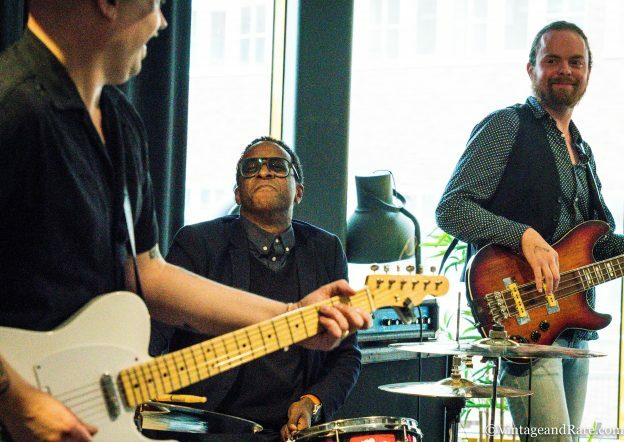 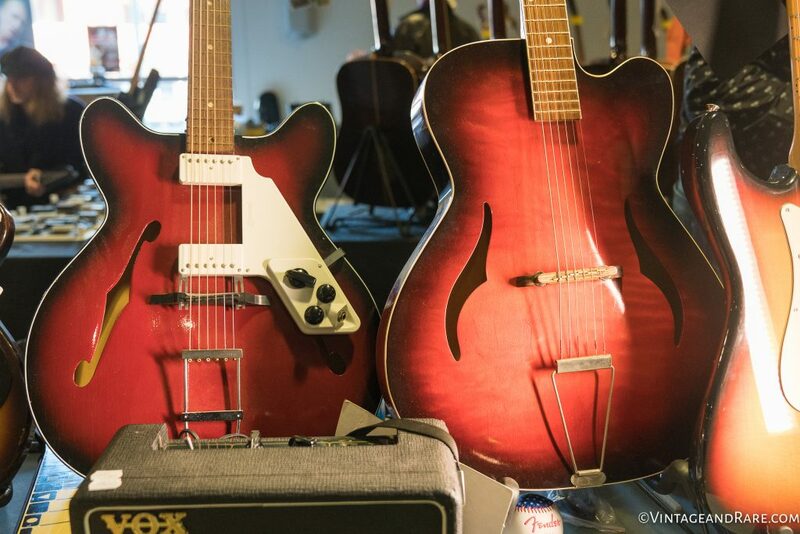 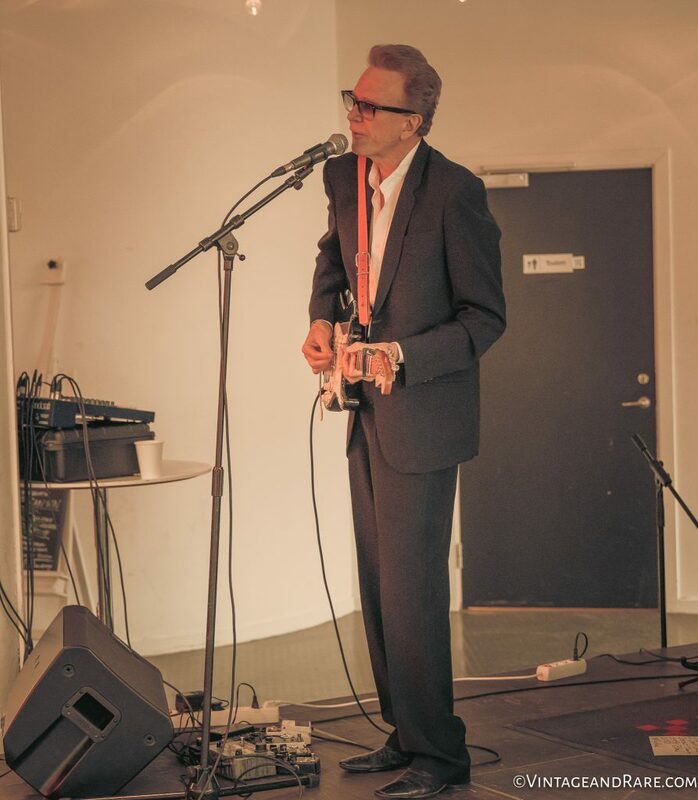 Photo gallery from our trip The Great Scandinavian Guitar Show in Stockholm. 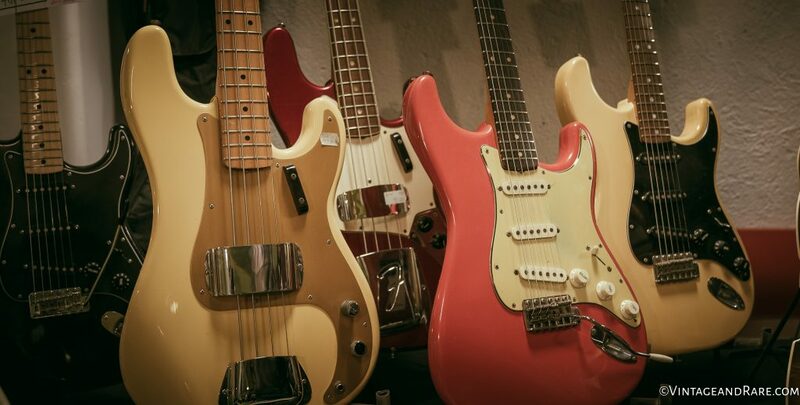 20 years anniversary. 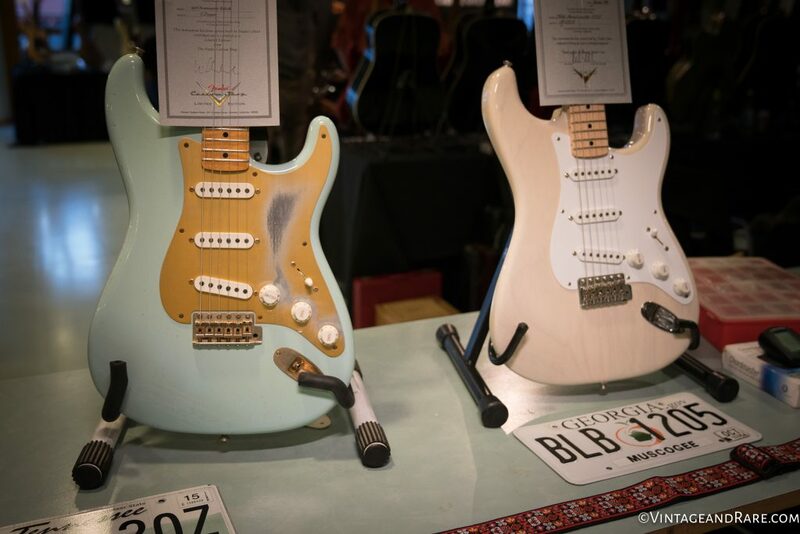 We had a splendid weekend at the show. 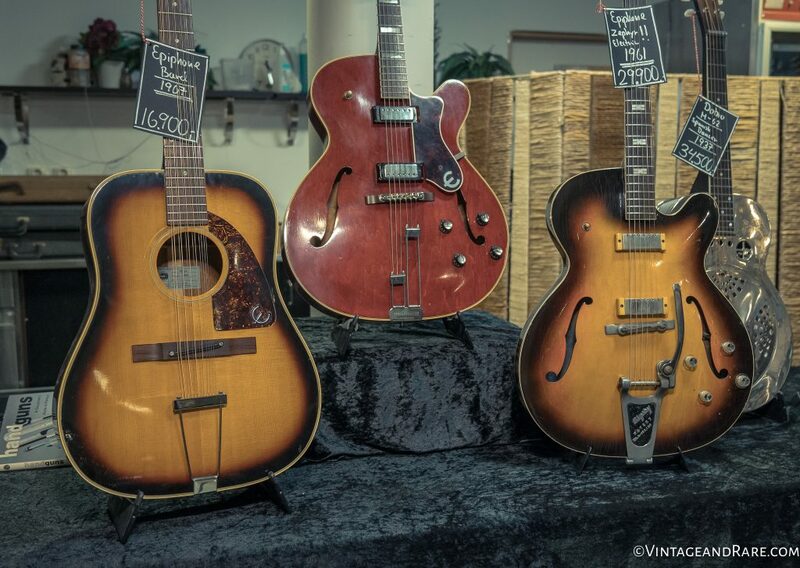 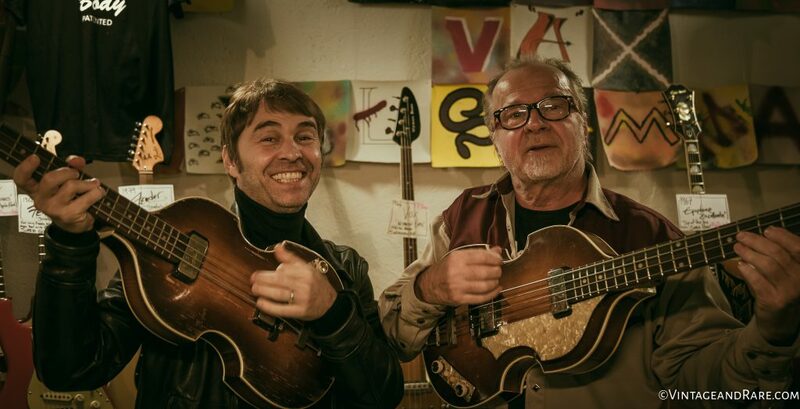 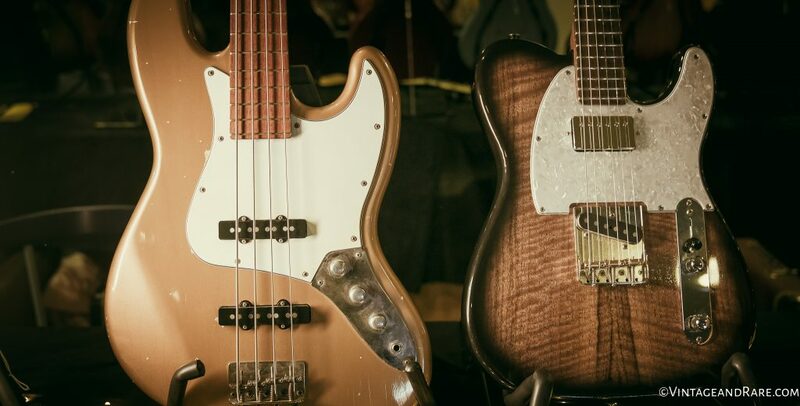 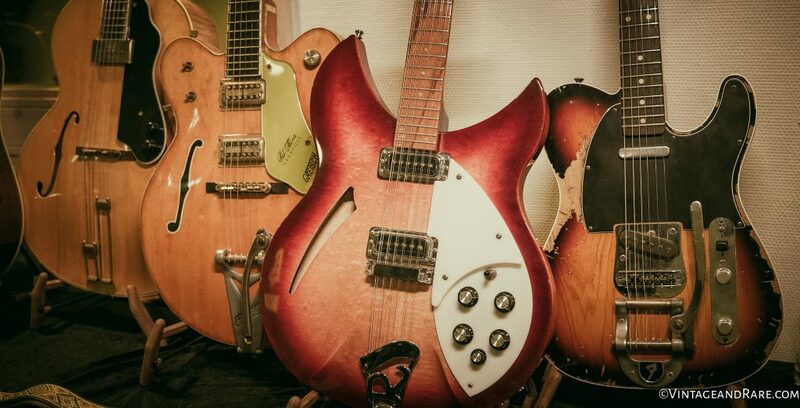 Lots of fine vintage guitars and basses along side with luthiers and boutique gear builders. 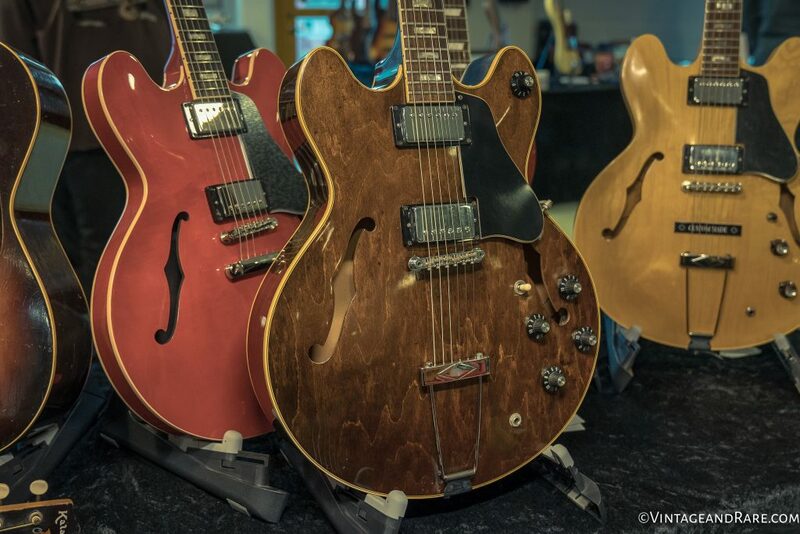 Here is our some of staff favourites that caught our eye over the weekend.